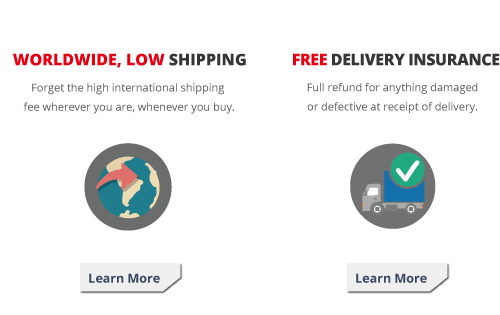 Dispatch within 3-7 business days. 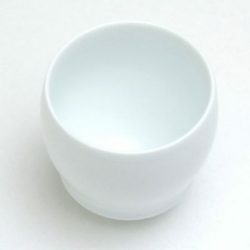 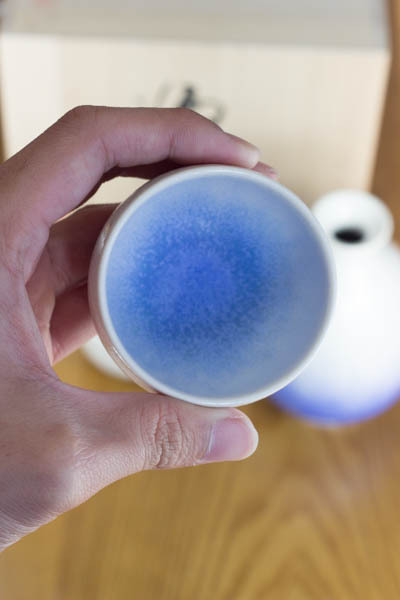 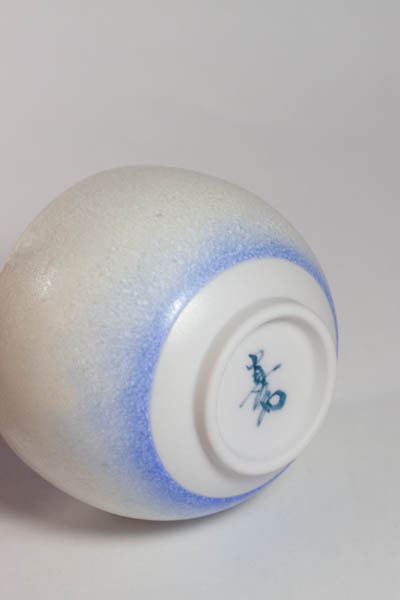 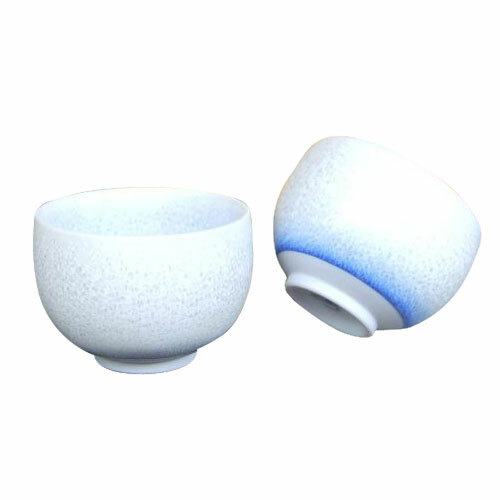 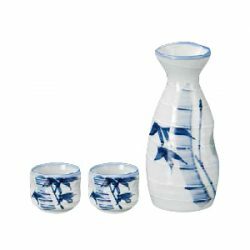 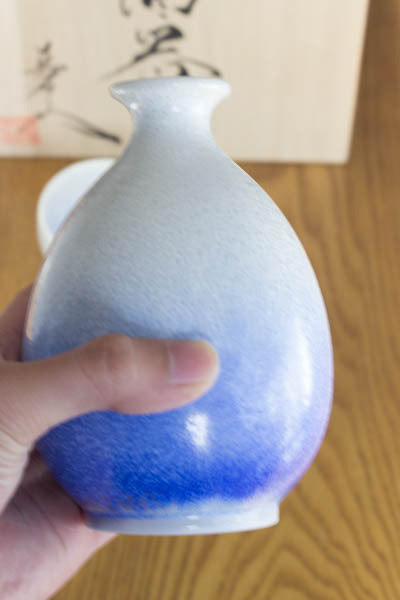 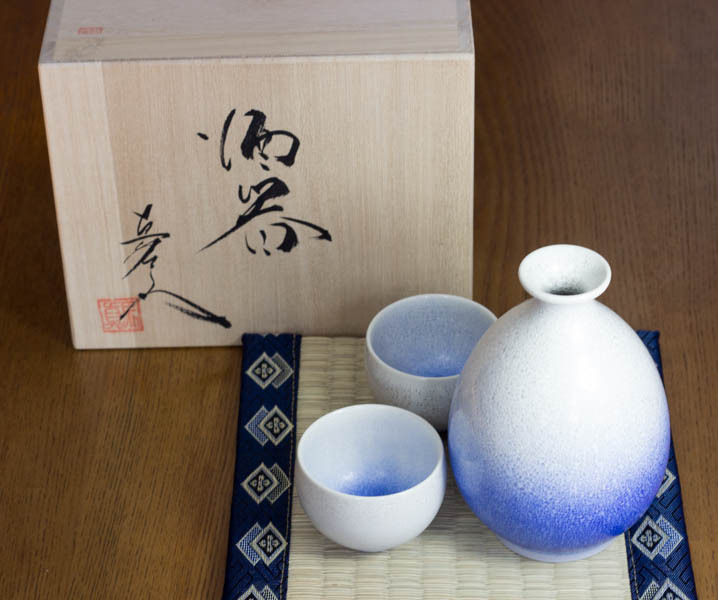 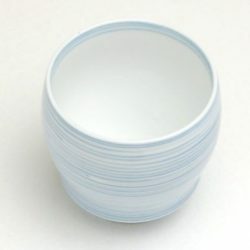 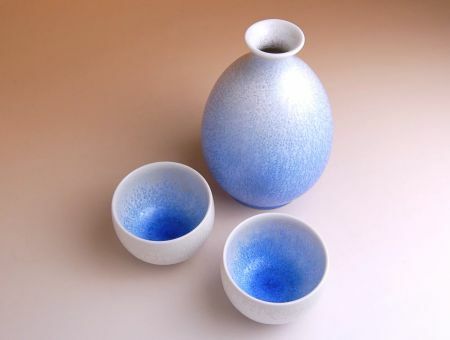 Arita Ware Sake Set Blue Gradation is a piece of Arita Ware, made in the town of Arita, Saga Prefecture. 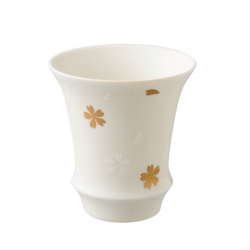 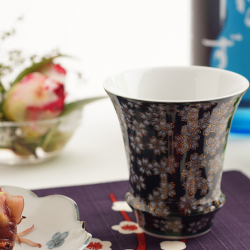 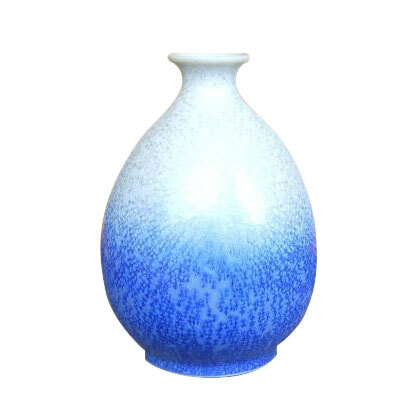 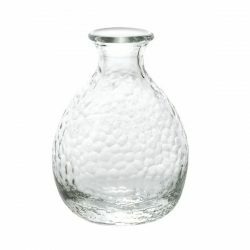 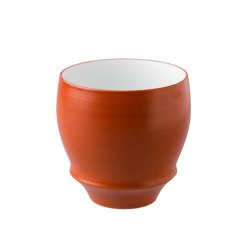 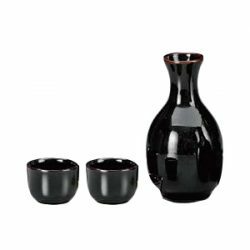 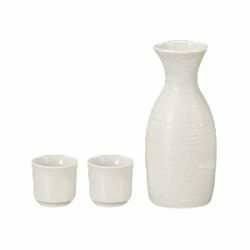 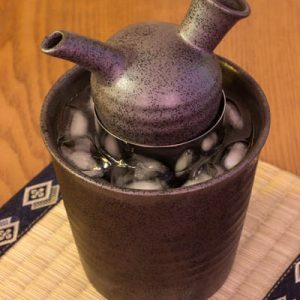 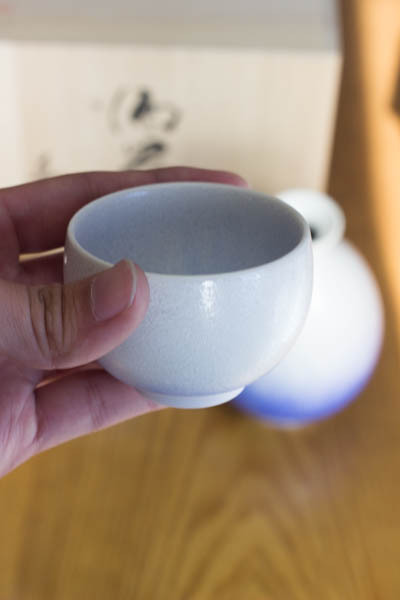 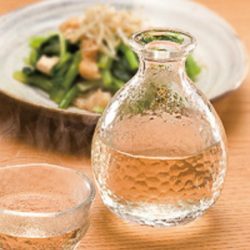 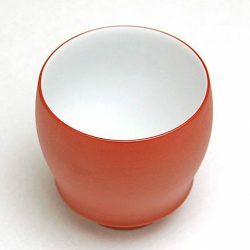 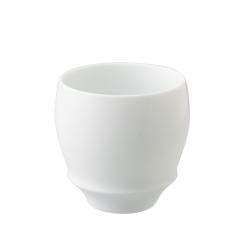 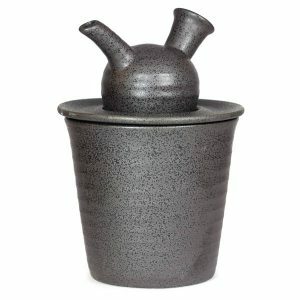 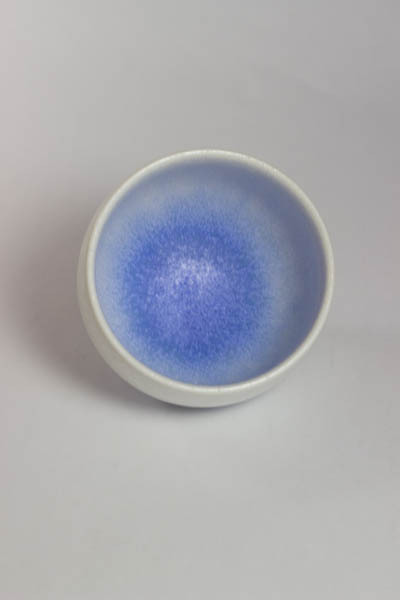 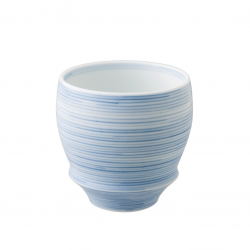 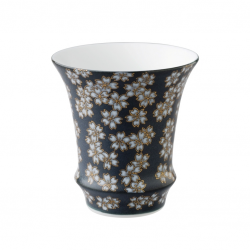 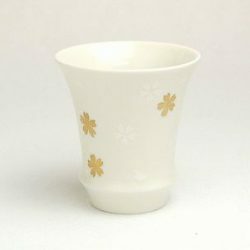 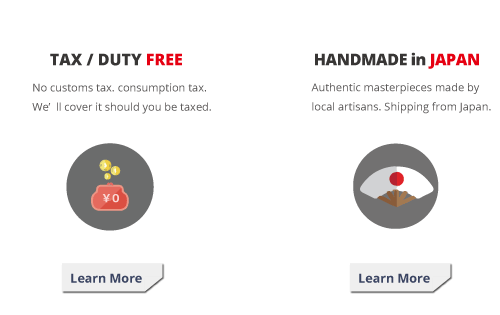 This Arita Ware is produced by a famous kiln of Arita ware masterpieces, Shinemon kiln. 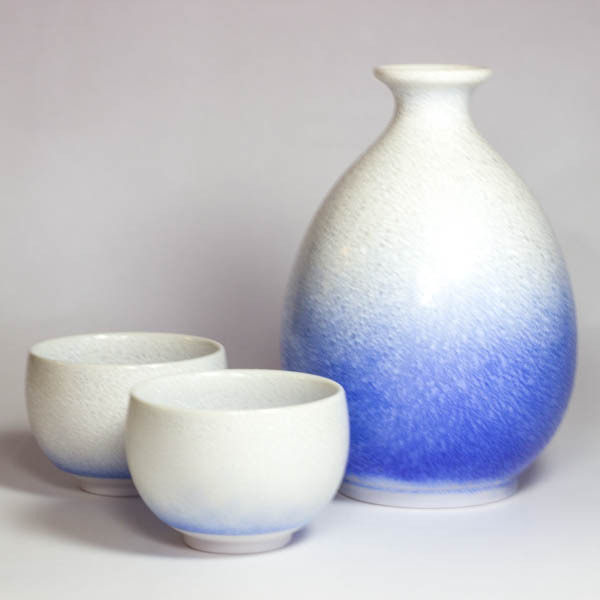 Shinemon kiln is one of the best Arita ware producing kilns in Japan, creating a beautiful gemstone-like color on their Arita wares.